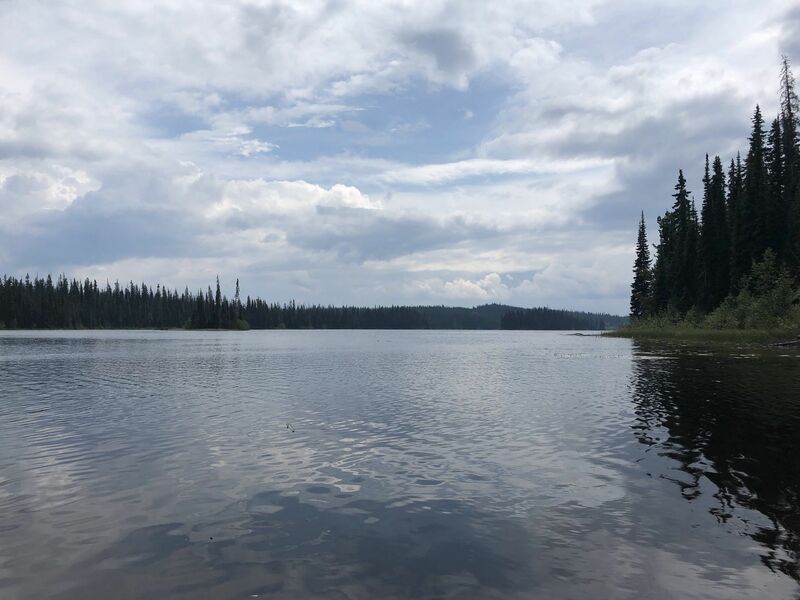 McGillivray Lake Trail is a 8.5 kilometer moderately trafficked loop trail located near Sun Peaks Mountain, British Columbia, Canada that features a lake and is rated as moderate. The trail offers a number of activity options and is best used from March until October. Dogs are also able to use this trail. awesome trail even in the winter. Great views and very private. I did the whole thing with both my dogs and only ran into other people at the dogsled tours. Good winter hike. It only took about an extra 15 each way, compared to our last hike there from last October. The snow on the path had been broken by snowshoes, it was a pretty good winter hike. In and out in about 2 hours. 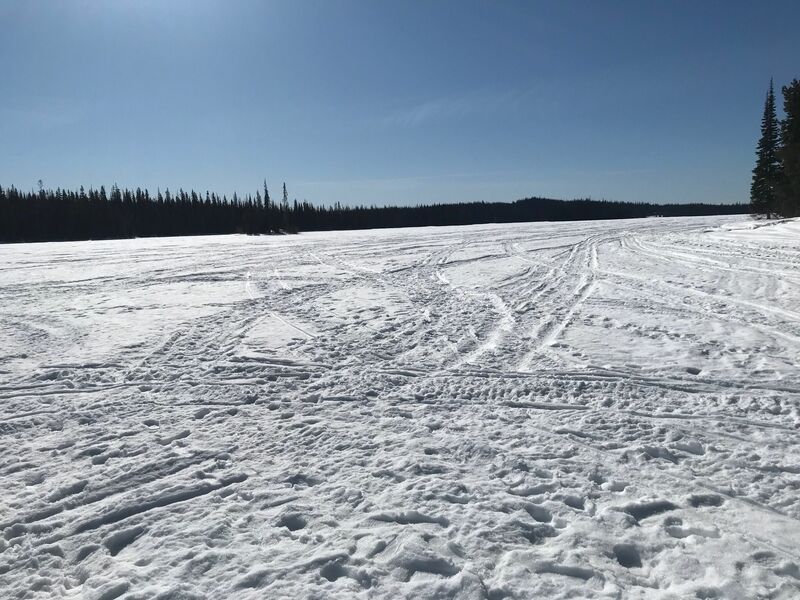 An easy, family friendly trail that has a slight incline going to the lake. Large service road means everyone can ride it. There are a few little bridges to get over some water. Nice wide trail, gentle incline, suitable for everyone. Trail starts across the road from the 15th tee box and is well marked all the way the lake. Keep your eyes open for wild strawberries in summer. We also encountered some cows resting in the forest. Definitely recommend it! !